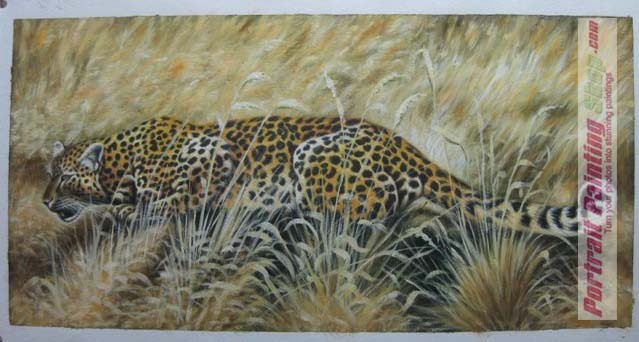 80% portrait paintings on world-famous online art gallery are painted by our oil painters in Xiamen China, so why not order directly from us to Save Up To 40% Cost? All Painting Free SHIPPING! 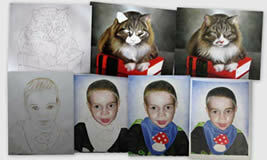 We supply best portrait painting from photos to the more customers as we can.